The UK certainly can be a supplier of choice – it already is. The UK has great opportunity and an established track record in exporting physical manufactured products as well as world-renowned sector expertise. But how can it maintain and build on that position? That will depend on investment in innovation and the workforce as well as one of the UK’s other key exports: a collaborative approach and way of working that supports and makes the best of local workforces and supply chains around the world. How did the UK build such a strong position in offshore wind? There are a number of key factors. First, the UK already had a well-established, globally-renowned manufacturing and knowledge base for the offshore energy industry, thanks to its North Sea heritage. Over decades, the oil and gas industry has fostered generations of first-class engineering talent, much of it well versed in the difficulties of working offshore. With it came the manufacturing capability and infrastructure to match, already well placed to serve the offshore sector. This would prove useful when manufacturing new technology, certainly. But many technologies were actually directly translatable into the new sector. For example, at JDR we first entered the offshore wind market by working on the 2005 Beatrice demonstrator project. 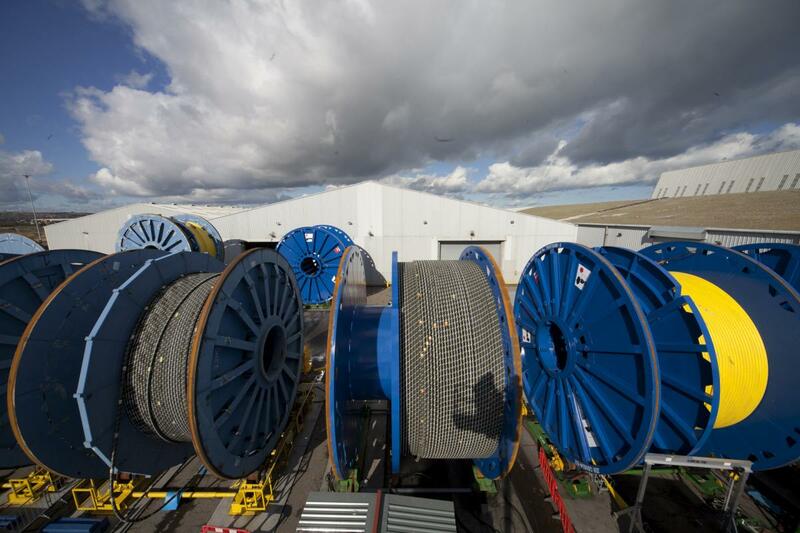 With a history of manufacturing subsea power cables for the oil and gas industry, we were able to use existing technology to supply the array cables for the project, which connected two wind turbines back to the Beatrice oil platform. The technology, expertise, factory and supply chain were all already in place. As well as its North Sea heritage, the UK also enjoys a unique geographic advantage. As an island nation with a shallow continental shelf that extends far offshore, and some of the windiest conditions in Europe, it is extremely beneficial to use fixed-base offshore wind turbines. Coupled with the historically robust subsidy support for the fledgling sector deployed by the UK Government, the UK had both the opportunity and the means to take the lead on offshore wind. It seized it. It would be arrogant to assume that this position of strength is anything like an unassailable lead though. The UK has its work cut out to navigate headwinds while still taking the opportunities that arise. It is clear that there will be some uncertainty as the UK continues to negotiate an exit from current EU commitments. Dependent on the outcome of trade negotiations, tariff barriers could make exporting to the EU more difficult for UK industry, and any future restrictions on the movement of people could hamper the export and import of skills. That said, as the fifth largest economy in the world, I’m confident Europe and the rest of the world will want to continue trading with the UK. Other market drivers are also expected to change in the offshore energy industry future, as well as the trade deals that could be agreed with individual countries and regional trade associations. We can expect some uncertainty in the offshore renewables subsidy environment. Until now, the UK approach to subsidising renewable energy has been incredibly successful for offshore wind, which is reflected in the plummeting bids by generators into subsidy auctions. In 2014, the first contract for difference (CfD) round saw 15-year CfDs awarded for £140-150/MWh for five wind farms. In 2017, there were two successful bids at £57.50. In other words, the cost of the technology has fallen so far that offshore wind is close to the point of competing without subsidy. However, the job is not quite done. We still have £557m of CfDs to be allocated to renewables through to 2020 – the remainder of the £750m announced in 2015. In the recent Autumn Budget, the Chancellor revealed that there would be no new money after this until at least 2025 and the impact of subsidies on energy bills had been reduced. With some offshore projects in Europe likely to be subsidy free over the next few years, we can therefore expect these changes to the have an impact on the developers and therefore the supply-chains that support them. Finally, we can foresee an emerging skills gap in the UK as with the rest of the rapidly growing global offshore renewables sector. We have some of the world’s premiere science and engineering talent, but we need more. Far more. In the offshore wind sector alone, some studies have shown our current workforce is in the region of 11,000 full-time employees and is expected to double to 22,000 over the coming decade. To meet growth targets such as these we need to increase the level of our STEM educated workforce and encourage more people to consider careers in offshore energy. How can the UK best prepare for the exciting times ahead? Leaving the challenges and opportunities presented by Brexit to one side for now, there are some concrete things we can be doing to mitigate the threats from subsidy uncertainty and the skills gap. In terms of subsidies, the big-ticket CfD auctions have been instrumental, and it’s positive that there is still some distance to run here. However, this shouldn’t be the sole focus of the conversation. Many of the cost reductions and efficiency improvements to come will be from smaller-scale innovation across the supply chain for offshore wind. This calls for a different type of subsidy support, smaller scale and more targeted at R&D. The government has indicated continued support for this type of activity, but I would encourage these schemes to continue and increase in a post-Brexit world. The return on investment from innovation projects can clearly be seen with the rate at which the offshore wind industry has been able to drive down its costs. Then, on the skills gap, we need to really turn up efforts to get young people interested in energy. At JDR, we have an active programme of school outreach, getting students in to see our facilities and encourage them to be excited about careers in energy. We also have a very active apprenticeship programme to bring through the next generation of our workforce. Our industry is waking up and beginning to do similar things – we’re going in the right direction but need to accelerate. It is important for the industry to collaborate. For example, over the past decade, the UK's JDR and Poland's TFKable have achieved success through knowledge sharing, working together in product development and exchanging skills. Get this right, and the UK has a wealth of opportunities. The lower pound has made exporting easier in the short-term, and in the long-term there is ample opportunity in both the fixed and floating offshore wind sector. Whilst the UK benefits from the relatively shallow continental shelf, other global nations are now actively pursuing offshore wind in deeper waters. For UK business such as JDR with deepwater O&G experience this will open up many more international markets as we leverage our extensive expertise. Continued investment and innovation is key. For example, at JDR we were recently announced as the cable supplier of choice for the Windfloat project in Portugal, largely based on our 66Kv subsea cable enabling the transmission of greater volumes of power, making larger turbines viable. UK Business have a great opportunity to lead the way in the supply of products and services for the growing offshore wind sector, capitalising on our leading skills and experience in complex and harsh offshore environments. However offshore wind projects are pieces of major critical infrastructure, and require a fully engaged, reliable and skilled domestic supply chain to ensure projects are successful. The UK won’t win friends or business by trying to crowd out local expertise in the markets it exports to. Instead, alongside its products and skills, it needs to export a way of working: a collaborative approach that also transfers skills and knowledge to the benefit of developers and stakeholders in those emerging offshore wind markets. If the UK can do that, it wouldn’t just be a supplier of choice for the offshore wind market, but more importantly the partner of choice to ensure each emerging market can deliver on their low carbon economy commitments. 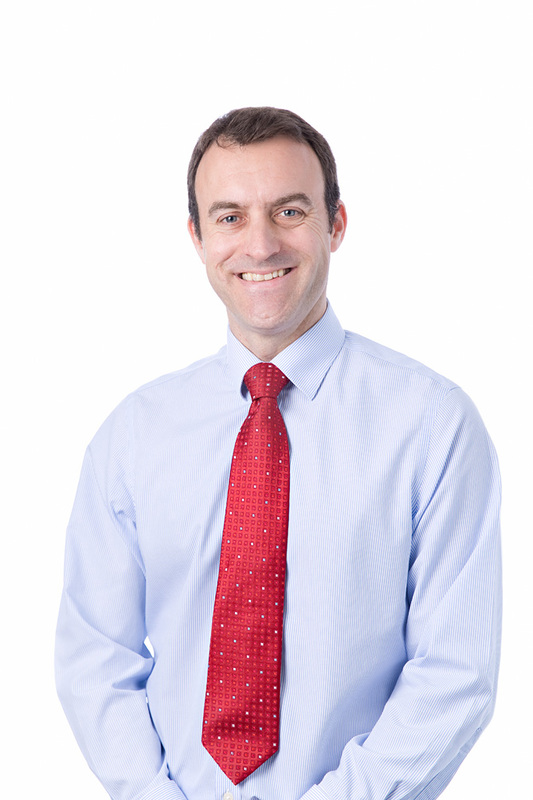 Home > News > Could the UK be the supplier of choice for the global offshore wind market?